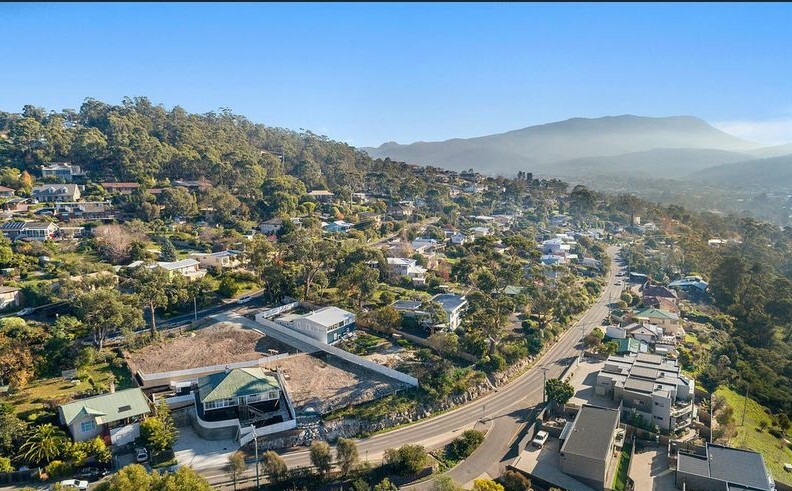 The potential is obvious, a blank canvas in a premium location with stunning views and an opportunity not to be missed! 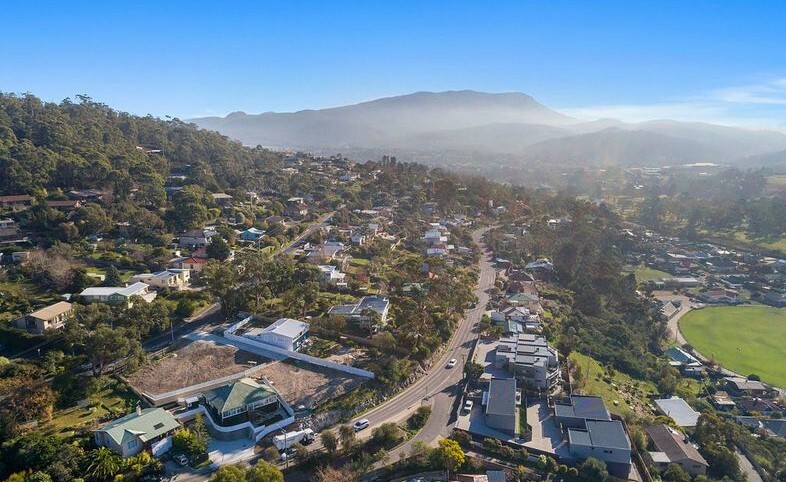 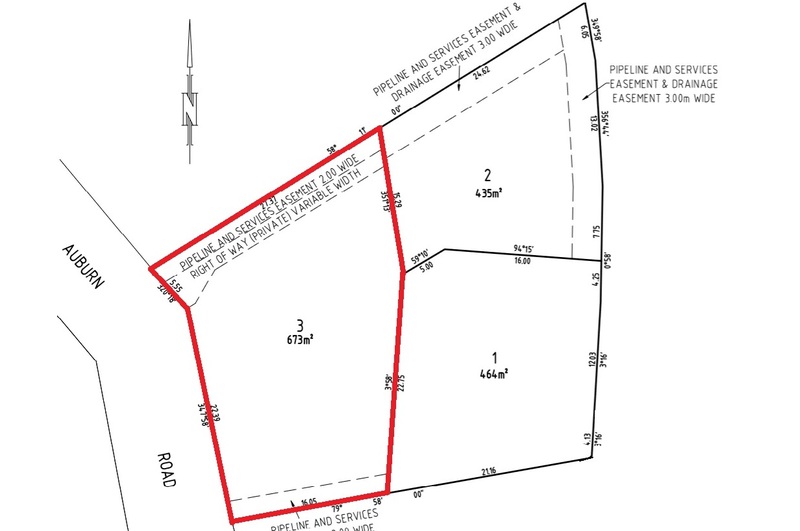 This 673m2 allotment has been specifically designed and services installed for the construction of 2 executive style townhouses (STCA), perfect for an experienced investor or for the discerning buyer wanting to build their dream home. 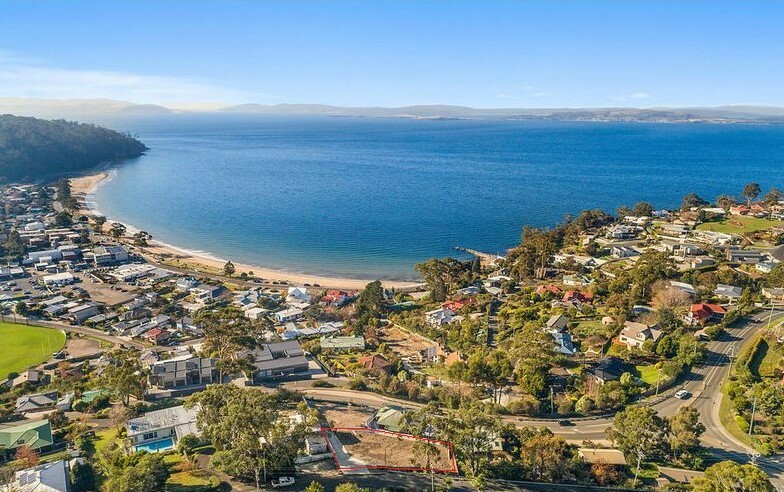 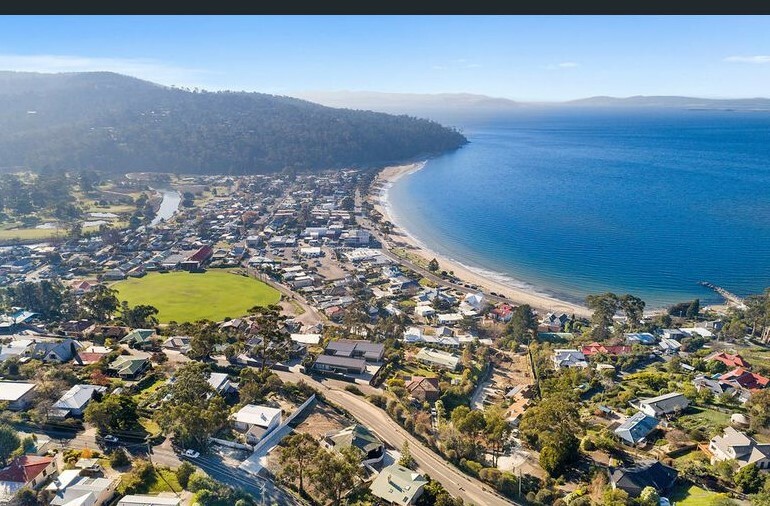 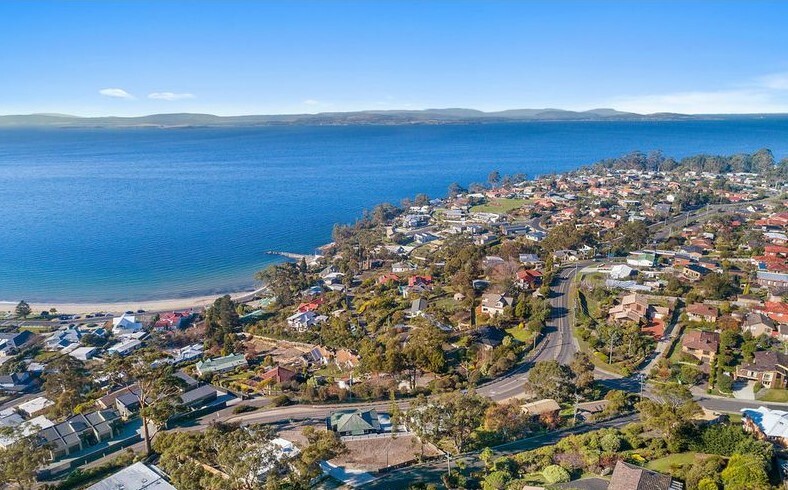 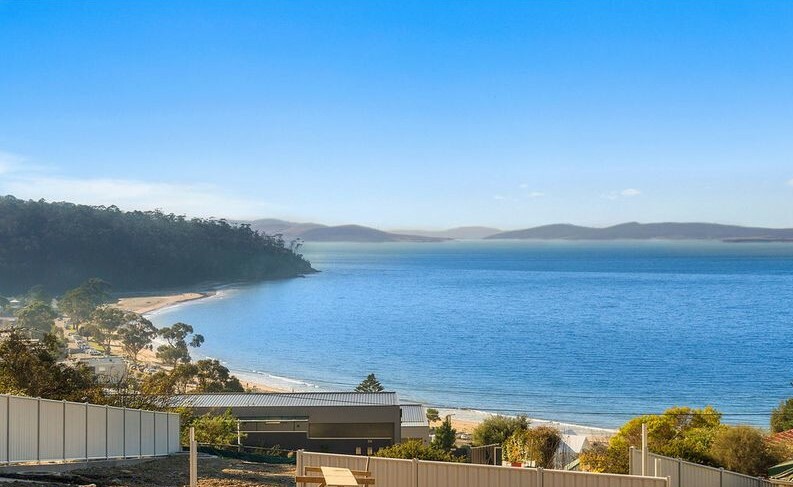 Opportunities like this are rare, particularly in the current market so be quick to secure this sensational piece of Kingston Beach. 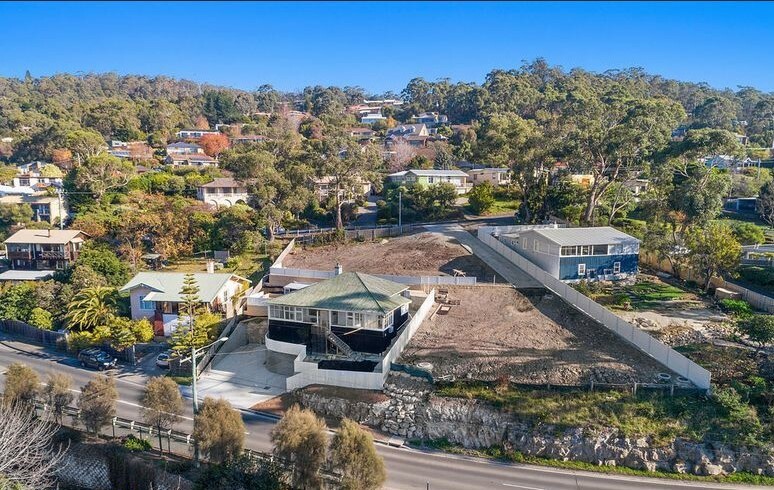 Flexible terms and finance options available to qualified buyers.